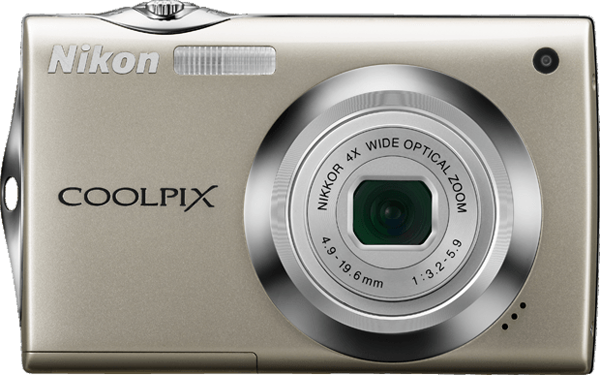 Zoom-NIKKOR glass lens and an amazing 3.0-inch High Resolution TOUCH PANEL LCD with sensitive touch. For great pictures, all you have to do is compose, then touch. When the Charging AC Adapter EH-68P and USB Cable UC-E6 were connected to the camera to charge the Rechargeable Li-ion Battery EN-EL10 with the EN-EL10 at or very near full exhaustion, the battery sometimes could not be charged. This issue has been resolved.